Happy Thursday. Auburn opens SEC Tourney play here in Nashville this afternoon. If you need food or bar recommendations, hit me up in the DM’s @nAUshville. 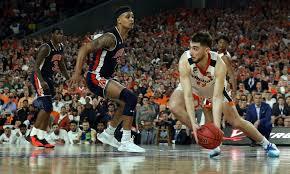 We’re also only three days away from Selection Sunday where Auburn will begin the journey to the National Championship. All of that and more in today’s interesting tidbits. – Here’s the updated SEC Tourney schedule heading into today’s games. 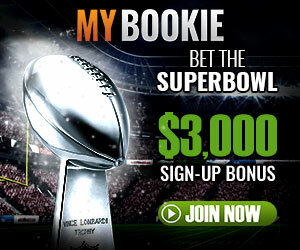 If you like gambling, this is a good betting analysis with odds. 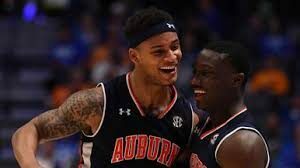 – See what Bruce Pearl is saying about Mizzou, and what senior Bryce Brown is thinking heading into his final SEC Tournament. 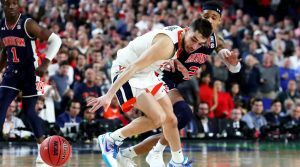 – This is a good primer on Auburn’s last few weeks leading to the tourney. – Injury updates on a certain injury-prone center. 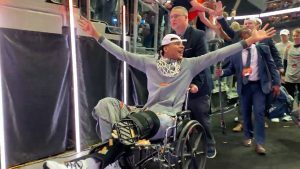 – See which well deserving Auburn guard garnered All-SEC honors, as well as the national recognition he’s getting. – As if we didn’t have enough basketball news, relive the story of one of Auburn’s best. 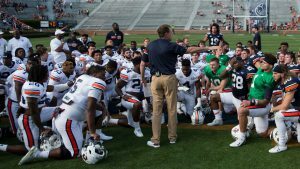 – A bit of coaching news, Auburn has suspended an assistant. If you want to get angry heading into the game today, read the comments on this Tweet. Haters man. 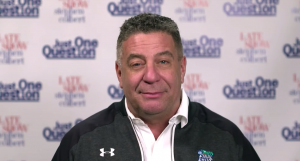 I can’t imagine hating someone like Dan Wolken hates Bruce Pearl. – Don’t tell Dan Wolken, but Bruce Pearl and his team visited Beauregard students on their first day back after the devastating tornado. The SEC generously donated to the cause, as well. – Last basketball tidbit: AL.com ran an article ranking SEC coaches by salary. Either Bruce is underpaid, or every other SEC team is getting ripped off. 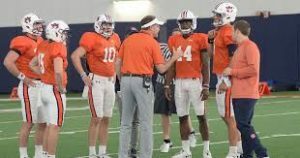 – Lots of Auburn in the NFL free-agency updates: Dee Ford, Jonathan Jones, Angelo Blackson, Blake Countess, CJ Uzomah, and Peyton Barber. – See where these players rank in my definitive Auburn in the NFL rankings. – More updates on the QB battle – we’ll have more info as Spring practices start up next week. – Finally, more pitching dominance, including a nod from a national source.